A whole-body massage experience, with that extra human touch. 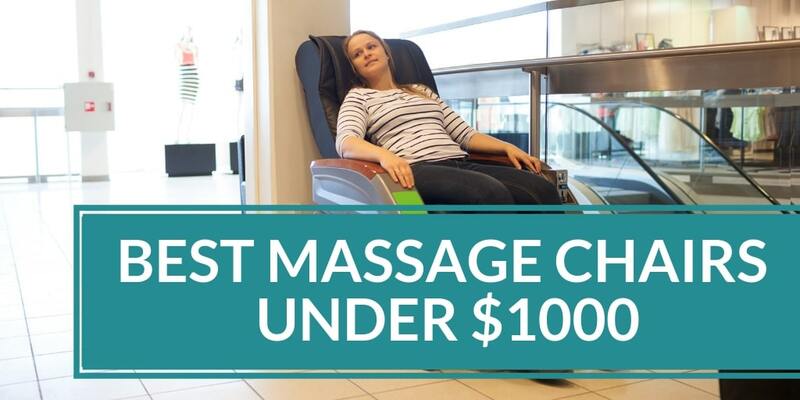 Do some massage chairs harsh and a bit too intense on your skin? Are you looking for something with a bit of a more gentle touch? Do you wish your massage chair would glide smoothly over your skin, just the way a personal masseuse using massage oils would? Look no further, Human Touch delivers all the above and more with its WholeBody 5.1 Massage Chair! 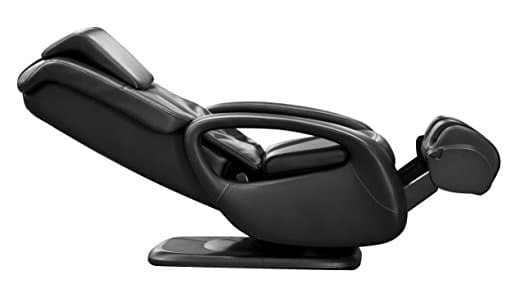 Purchase this massage chair and surrender your mind, body and soul to the comforts of the FlexGlide Orbital Massage Therapy. Feel the tensions leave your body and experience for yourself a more rejuvenated, fresh and youthful you! The Human Touch WholeBody 5.1 promises to deliver all this and more, as it glides its way in to your home space. 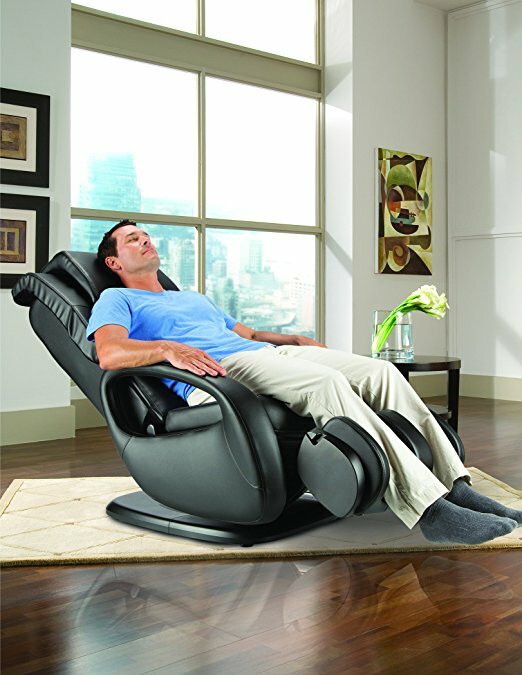 The Human Touch WholeBody 5.1 is a swivel-based massage chair that utilizes FlexGlide orbital technology to replicate the techniques used by a personal masseuse and really bring in that element of a human touch. 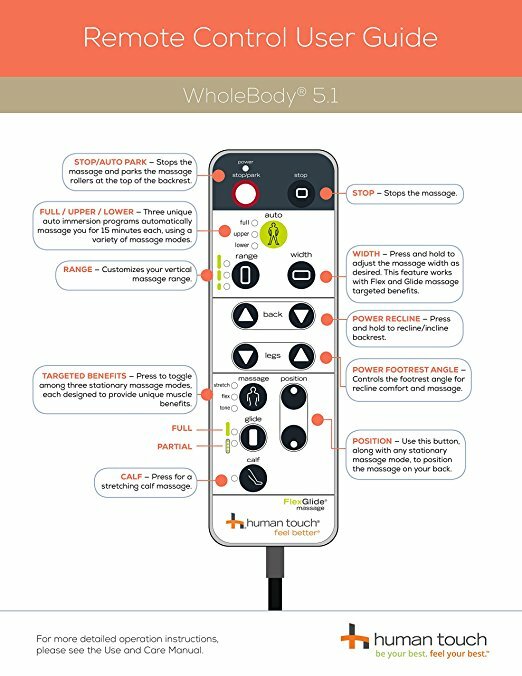 It features both automatic and manual massage programs, and has been endorsed by the World Federation of Chiropractics (WFC) as an important tool for treating patients with ailing back conditions. Nextgen massage therapy technology for a soothing, human-like massage experience. Three main techniques are used: orbit (orbital strokes seamlessly glide over spinal muscles and joints to relieve muscle tension), glide (warms and loosens muscles by applying constant pressure while gently rolling up and down the spinal area) and stretch (pulls tense muscles apart to promote better blood flow and nerval stimulation). Space saving design helps preserve the spacing and maintain an open environment in your home without any disruption. This ensures that it fits in with your existing furniture, and is not bulky and out of place in your home. Features three manual massage programs to stretch, tone and flex muscles for amore immersive experience that promotes deep healing at a core level. Also comes with three pre-set automatic programs that have been designed, tested and verified by the Human Touch Wellness Council. Bringing you the best in innovative technology to provide a more effective and liberating therapy session for your feet and legs. Sit back, put your feet up and experience the benefits of muscle regeneration and improved blood flow for healthier blood circulation. A swivel-base design for versatility. A comfort pillow for that added neck and shoulder support. Features a dual-motor system that allow for independent back and leg rest adjustment so you find that perfect fit. Chair arrives pre-assembled and ready to go. Medically vetted by the industry and patent pending. Not a good fit for users with an above average height (recommended user height range: 5ft to 6 ft 2 inches). Complicated warranty with part-coverage over certain time frames. If you decide that this chair is not for you, there are lots of other choices out there. You can try the Ideal Massage, BestMassage EC-06C, Merax, BestMassage BM EC-69 or Kahuna LM-6800. Have a look at our articles on the How Investing in a Massage Chair is Best for Your Mental Health, How Can Diabetes Patients Benefit From Massage Chair Therapy or Check This Post on How Alzheimer Patients Can Benefit from massage Chair. 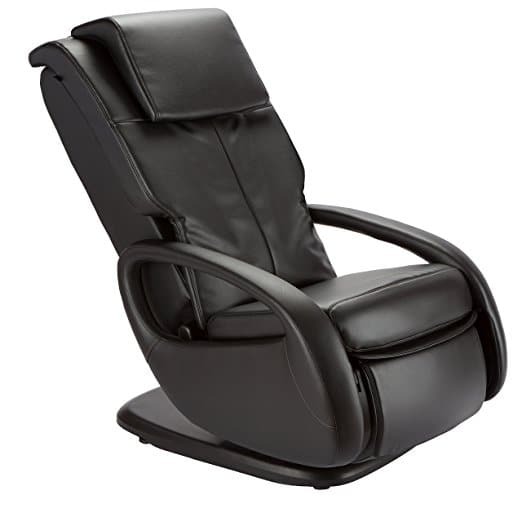 Also why not view our article on the Best Massage Chair Under 1000 ? 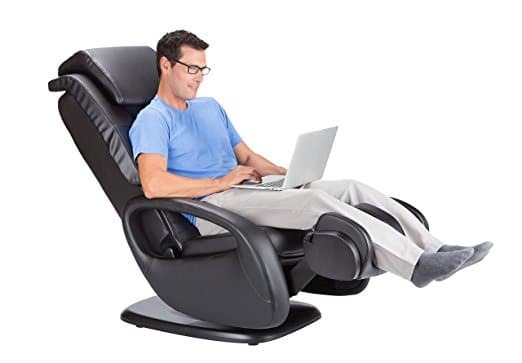 The Human Touch WholeBody 5.1 is a swivel-based full body massage chair that uses the cutting edge to deliver the ultimate in massage home therapy experiences. Its featured FlexGlide Orbital massage technology is pending patenting and has already been medically recognized and vetted by professionals in the field. So get ready to relax and enjoy the effects of this massage chair, as it elevates you to the next level of spiritual and bodily healing.